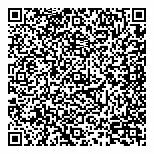 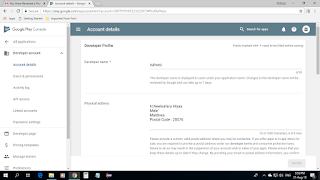 I just now verified my Google Play Console™ payment method of adding a U.S. bank account provided by Payoneer®. 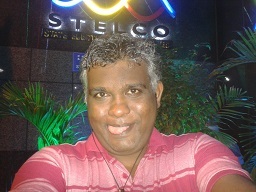 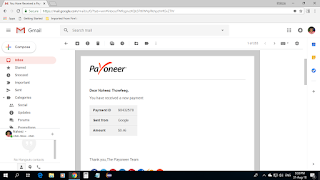 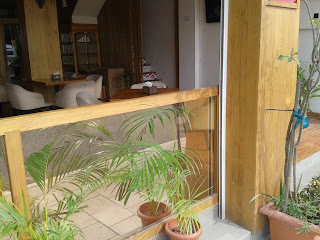 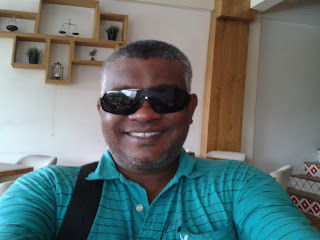 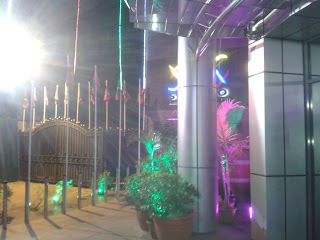 Google deposited 0.46 US$ to my U.S. virtual bank account in Payoneer®. 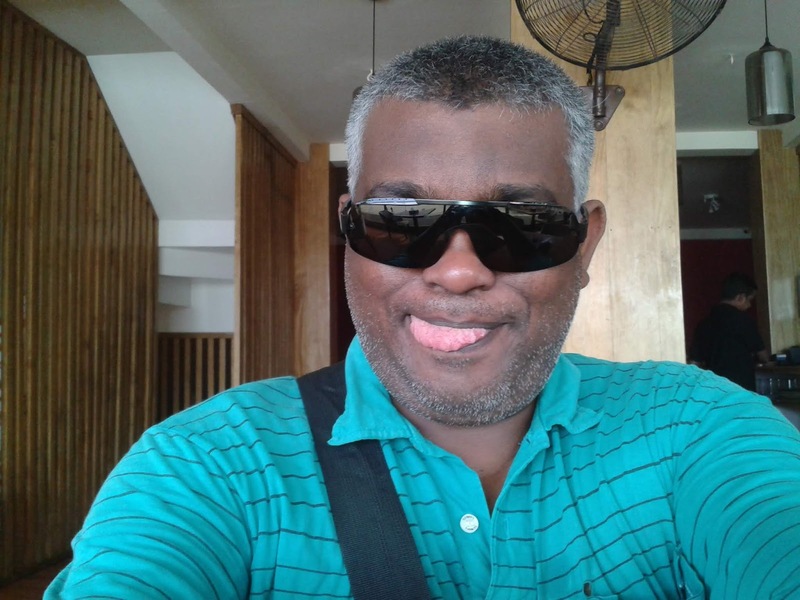 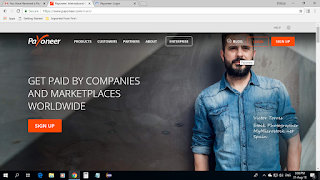 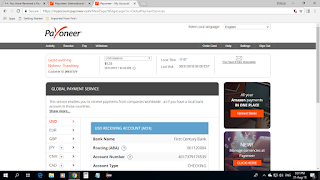 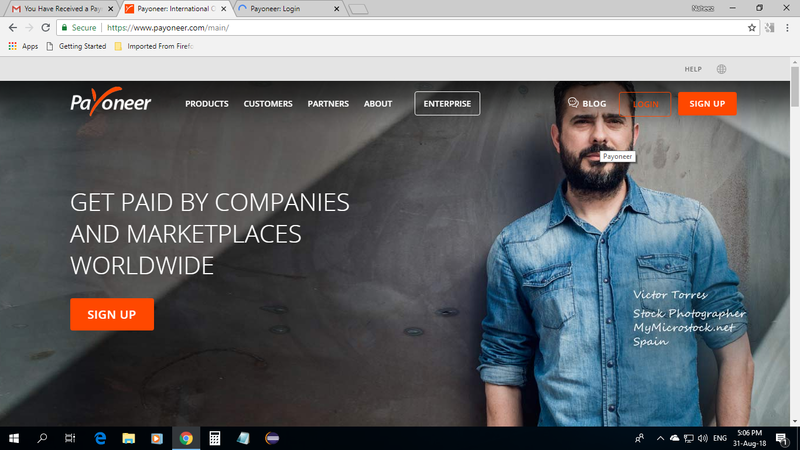 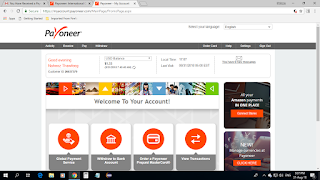 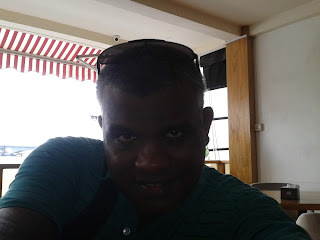 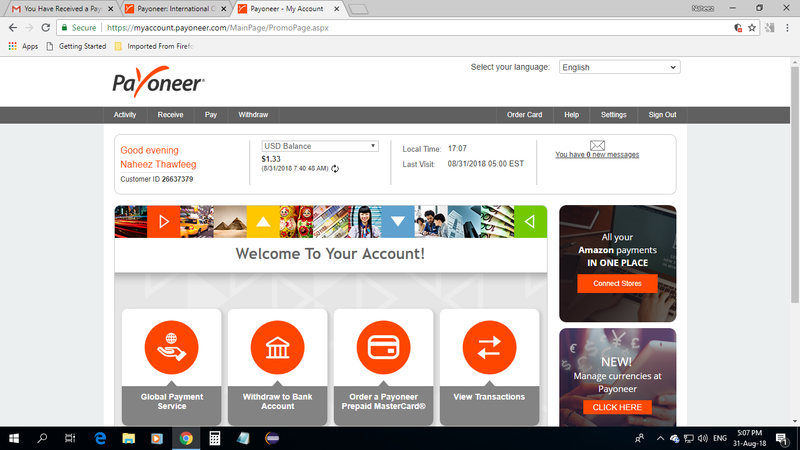 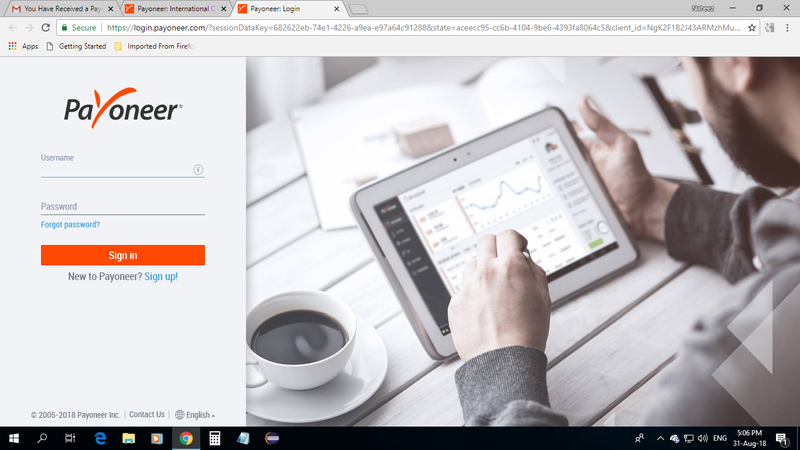 I signed up at Payoneer® last Ramallan 2018 and verified my Payoneer® account also in Ramallan 2018...I got three free virtual bank accounts using Payoneer®, One is from a U.S. bank, and the other two is from a British and German bank. I really wanted to open an online bank account in a U.S. bank for the reasons that I have self-published my own book and bought stocks of US technology companies traded in NASDAQ® stock exchange. 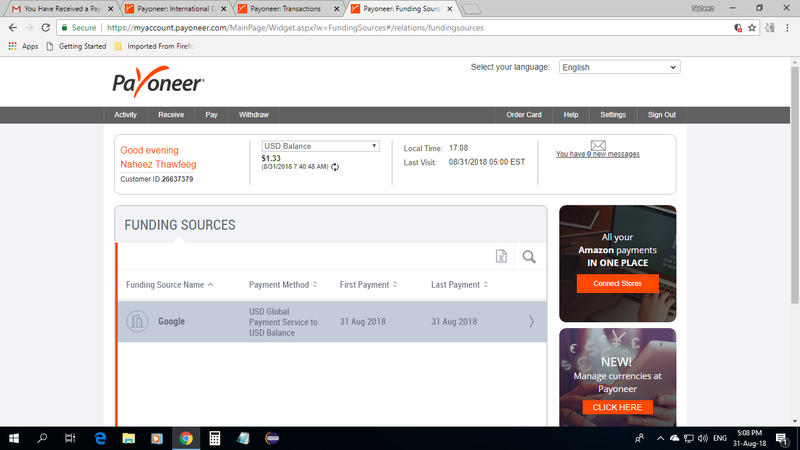 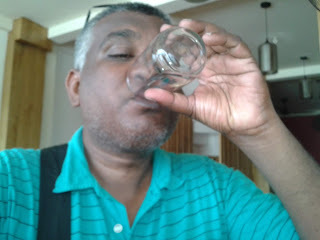 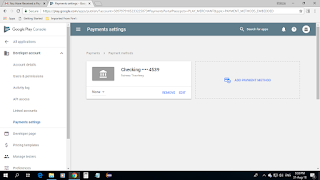 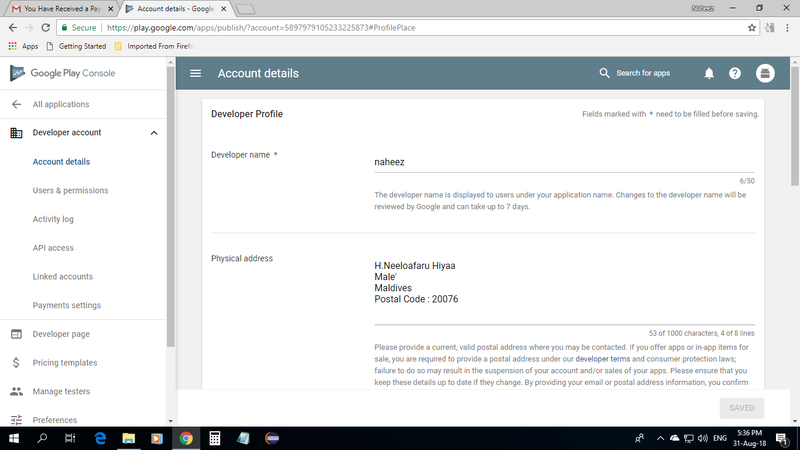 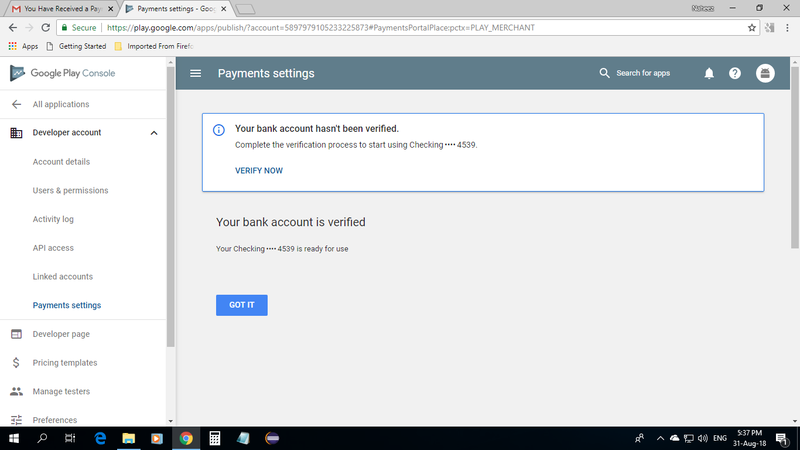 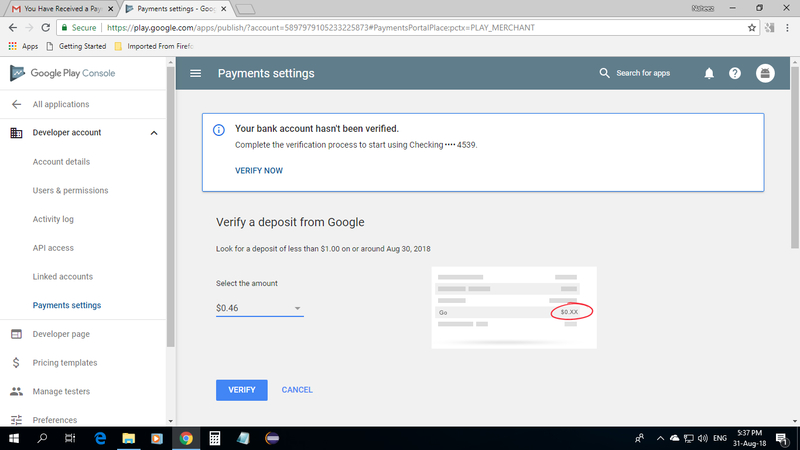 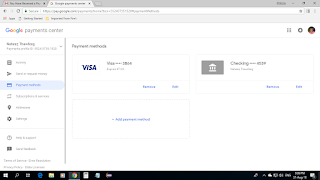 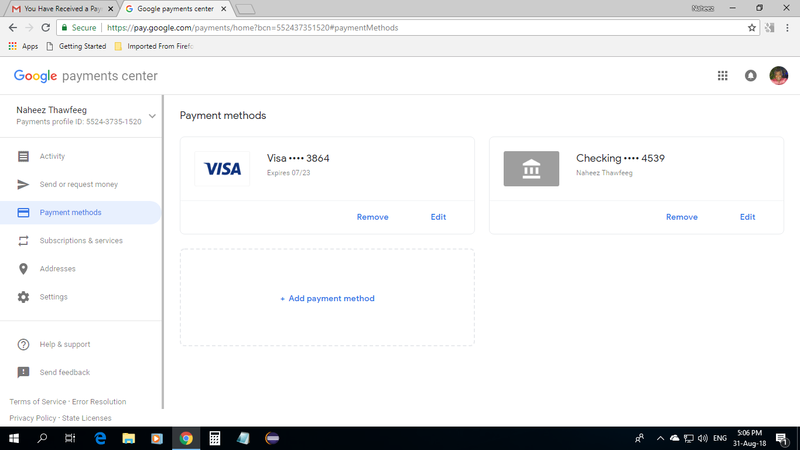 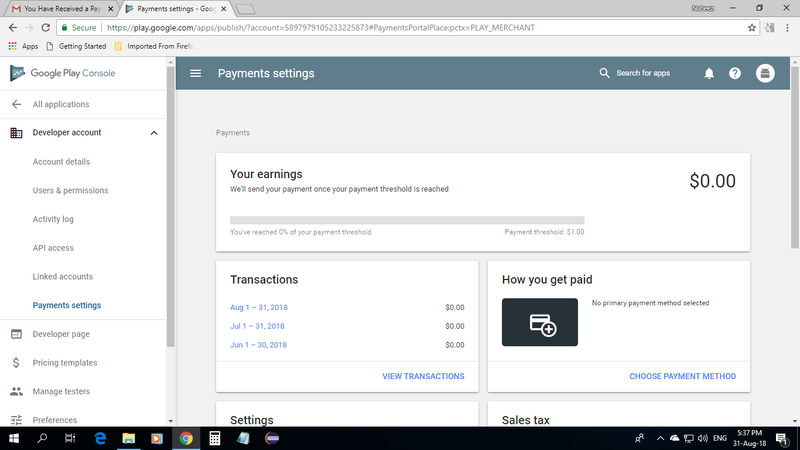 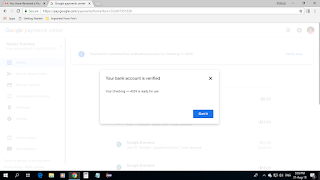 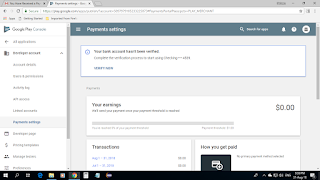 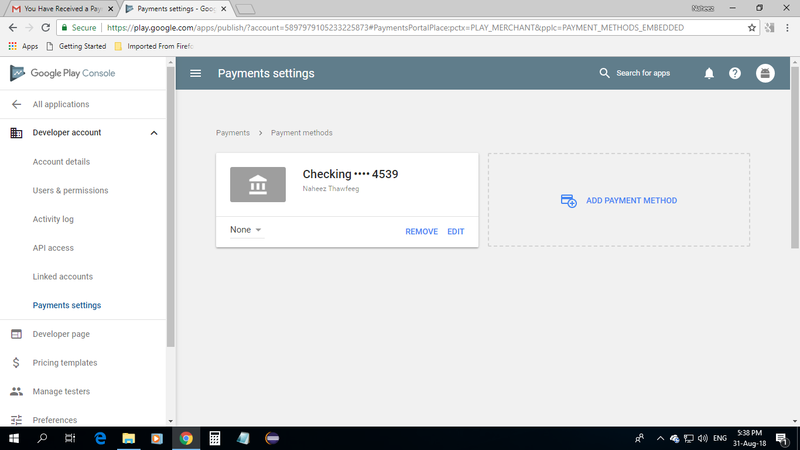 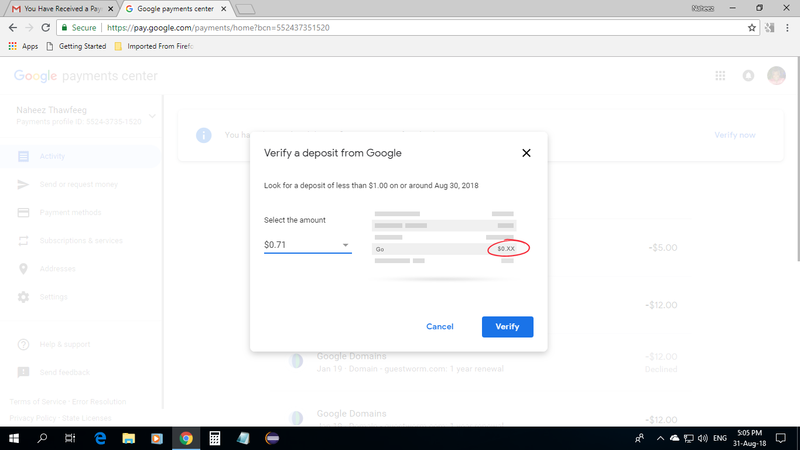 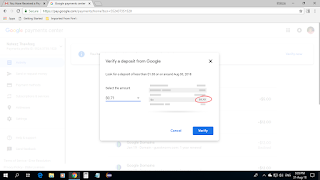 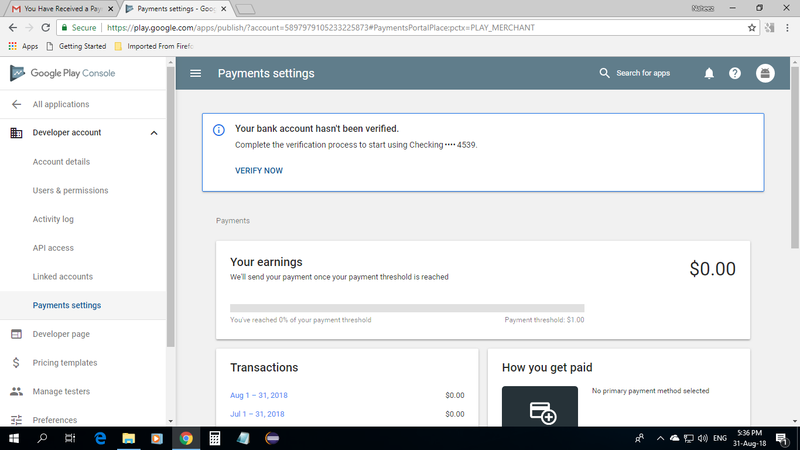 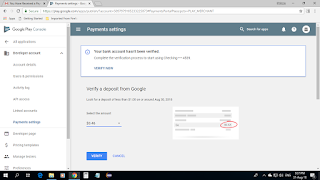 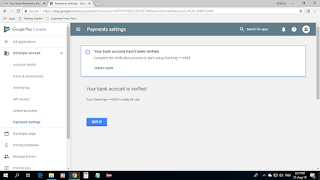 I added my U.S. virtual bank account provided by Payoneer® to my Google Payments Center™ yesterday and just now I verified my bank account by a 0.71 US$ deposit by Google®. 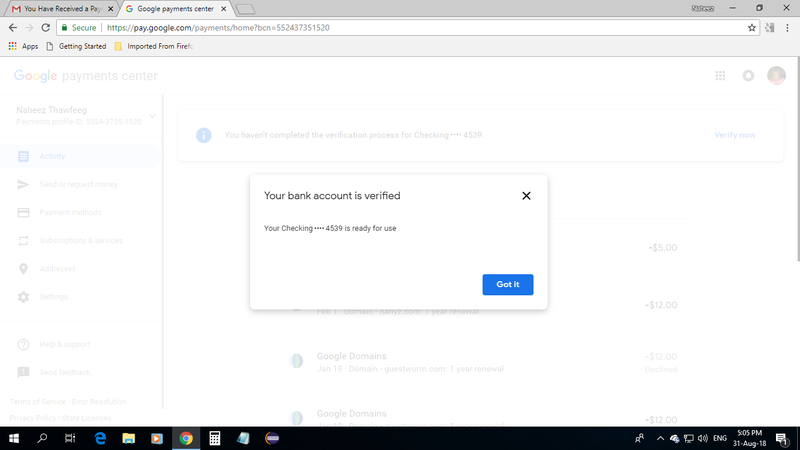 I have now completed for the time being, opening a bank account in a U.S. bank. 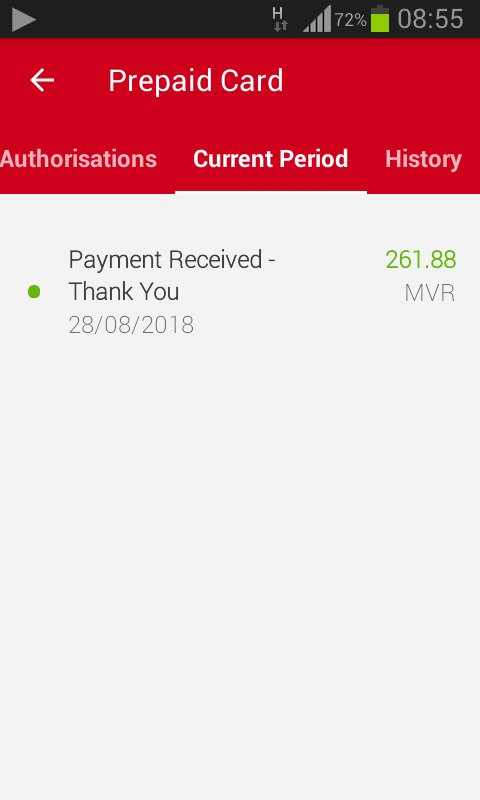 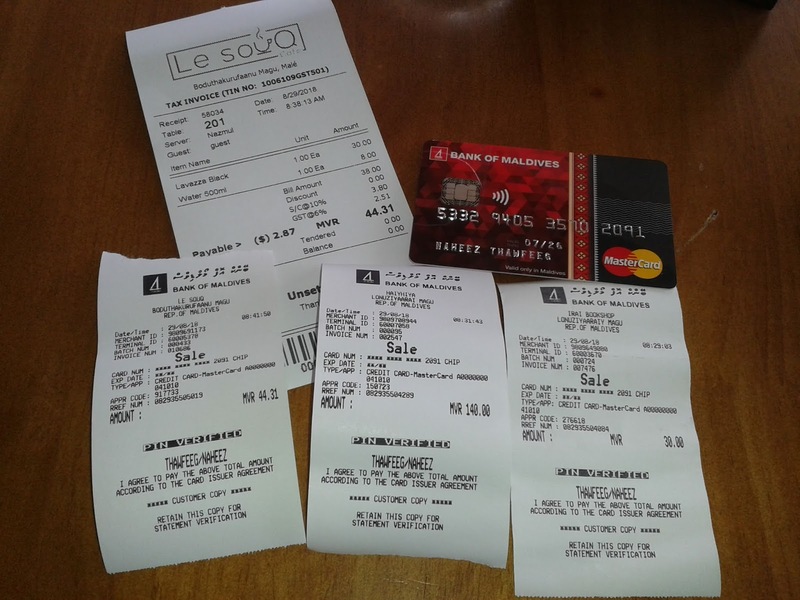 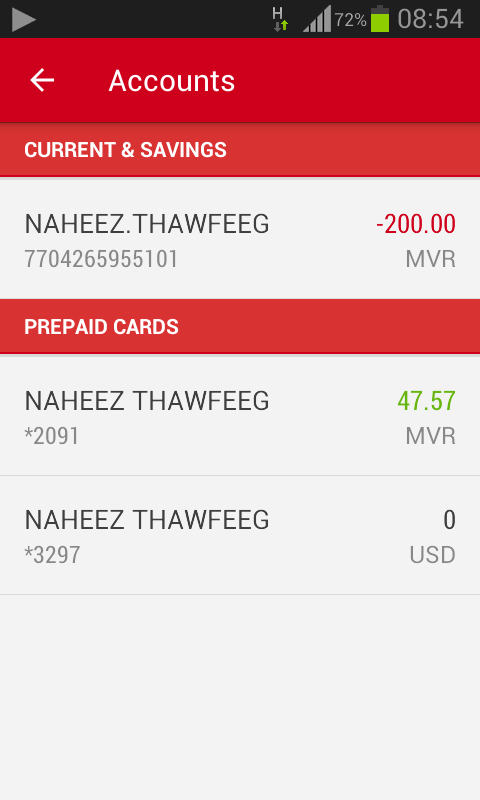 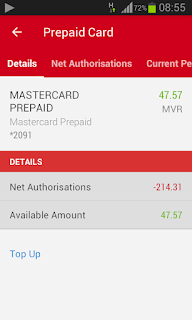 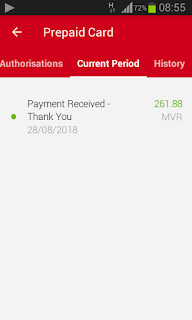 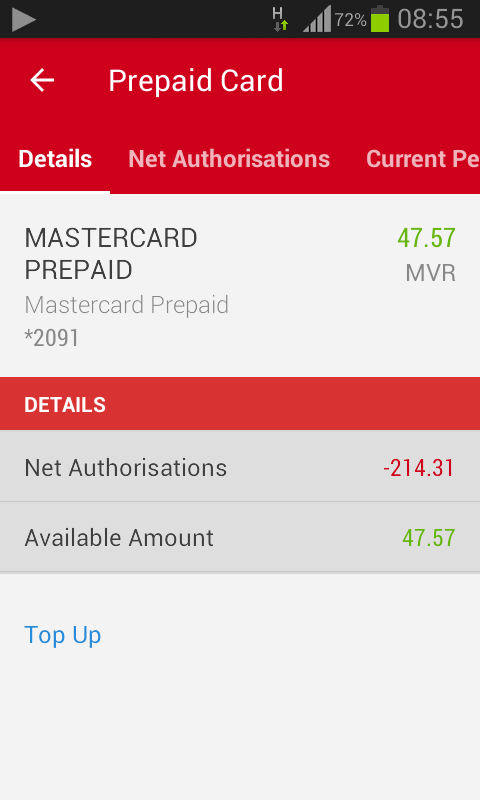 These are my very first purchases and payments using my new BML MasterCard® Prepaid card. 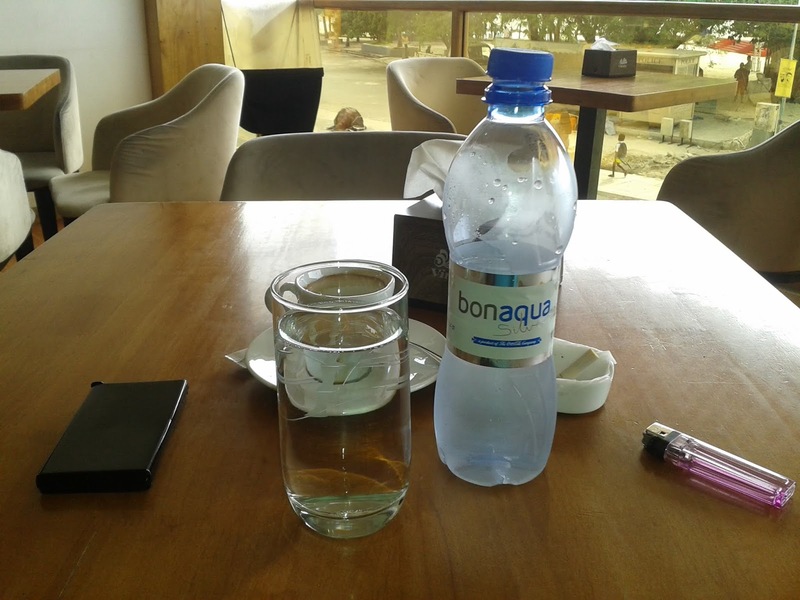 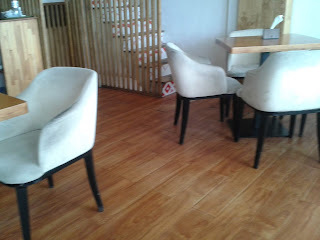 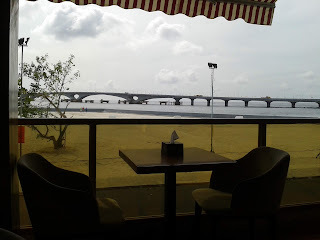 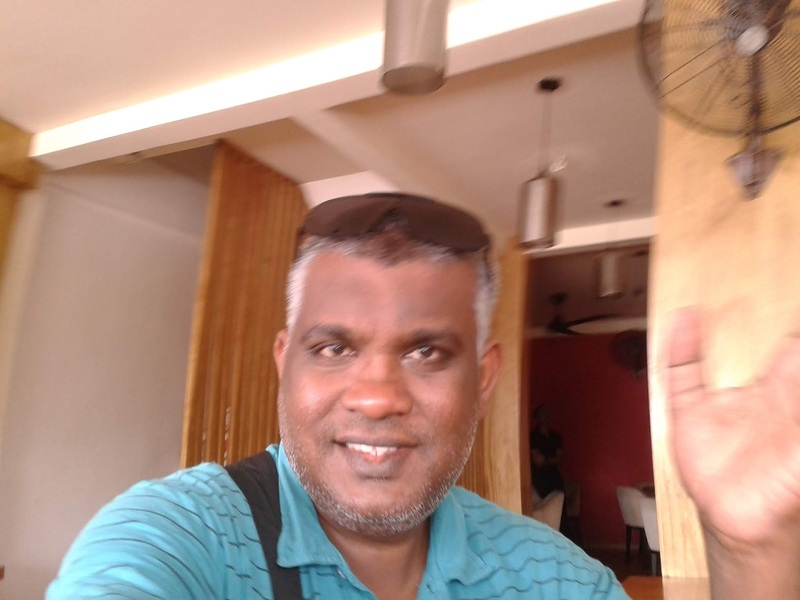 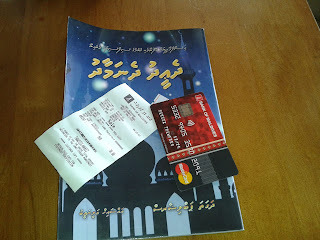 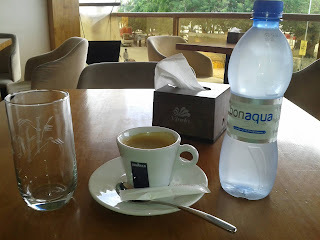 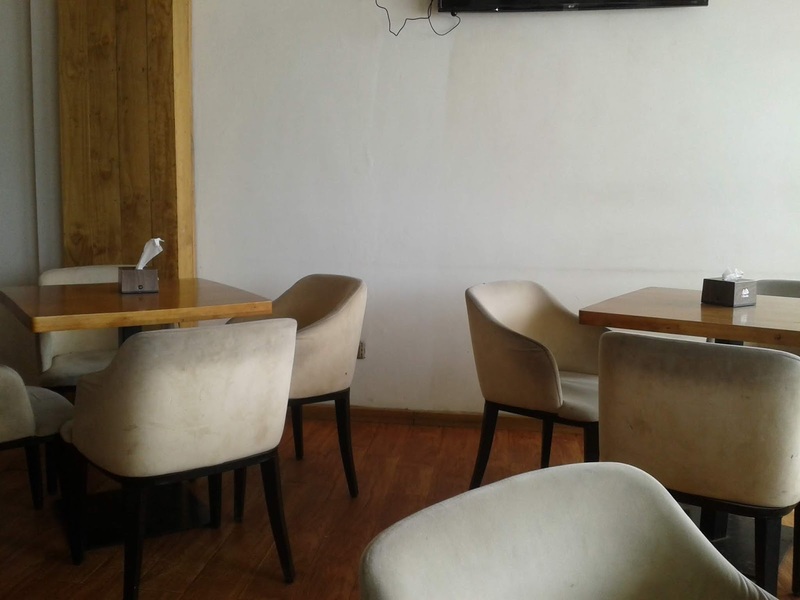 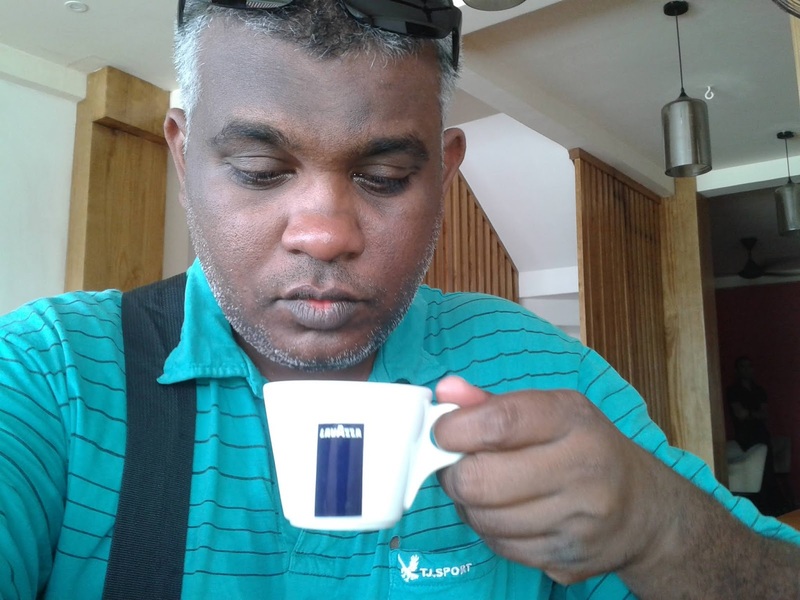 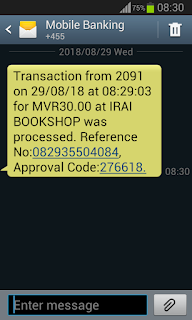 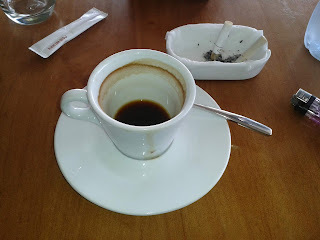 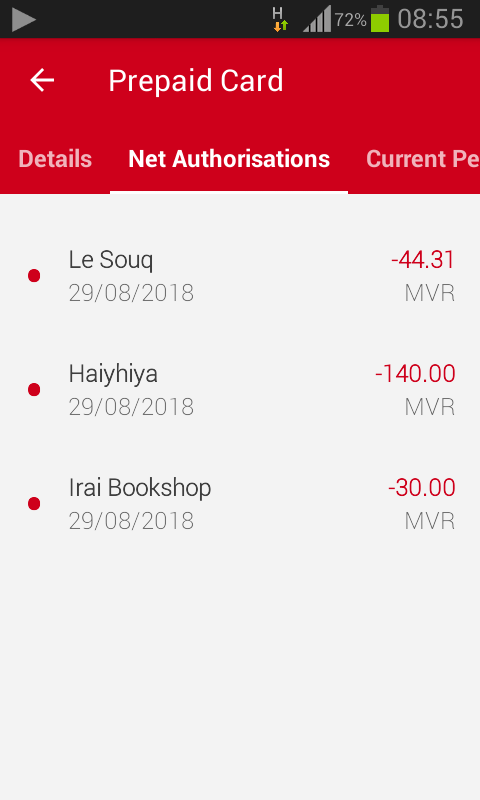 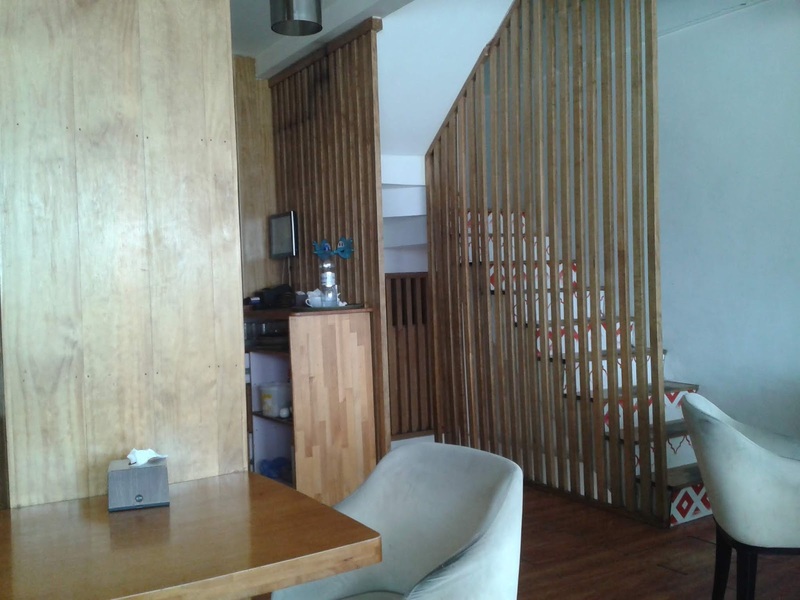 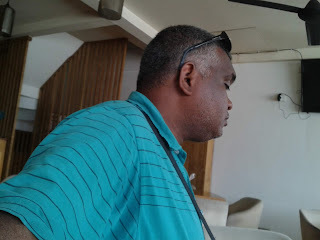 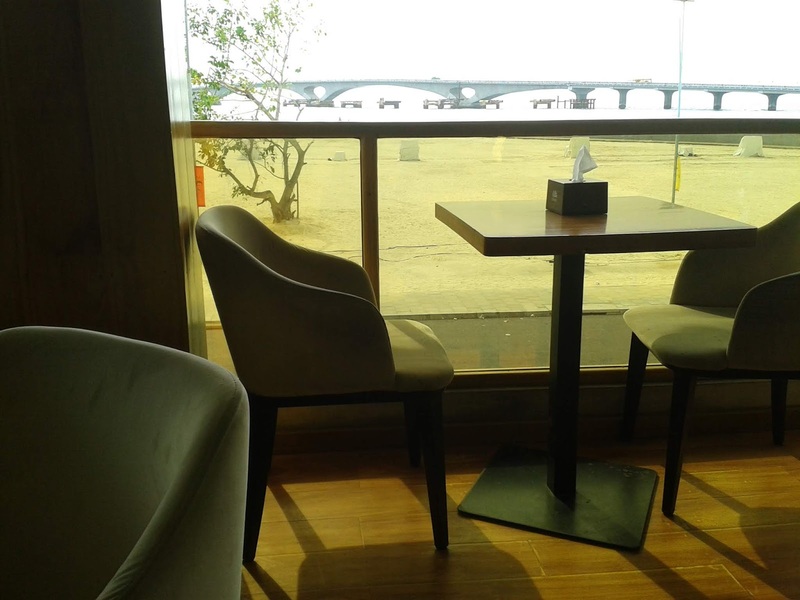 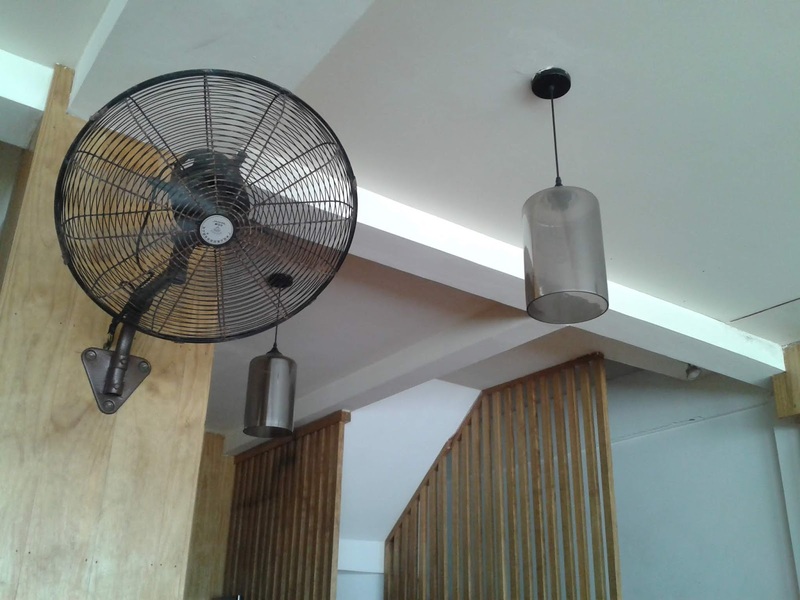 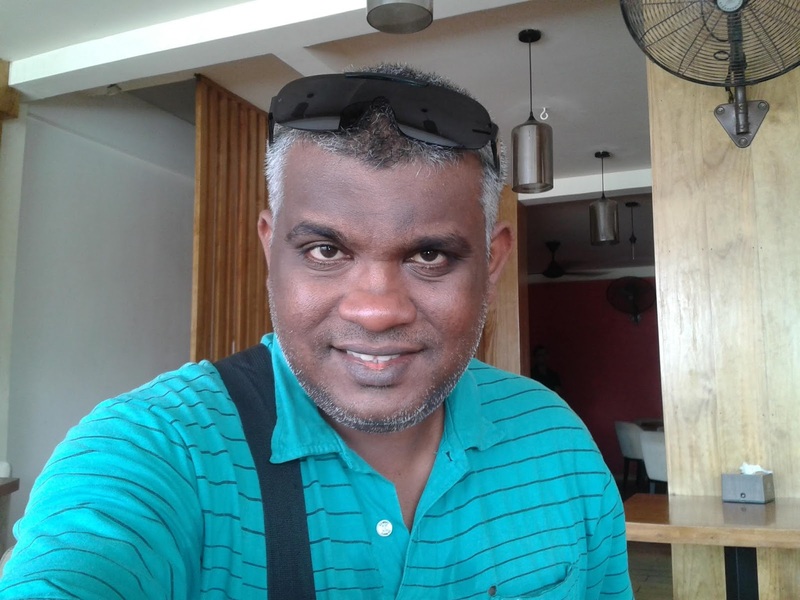 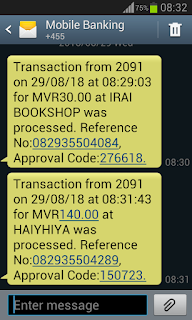 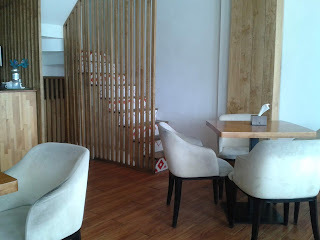 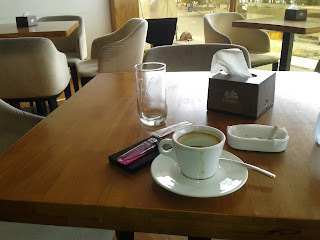 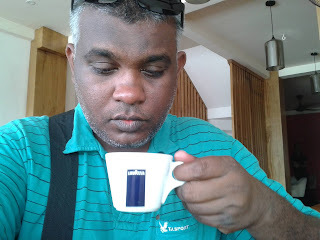 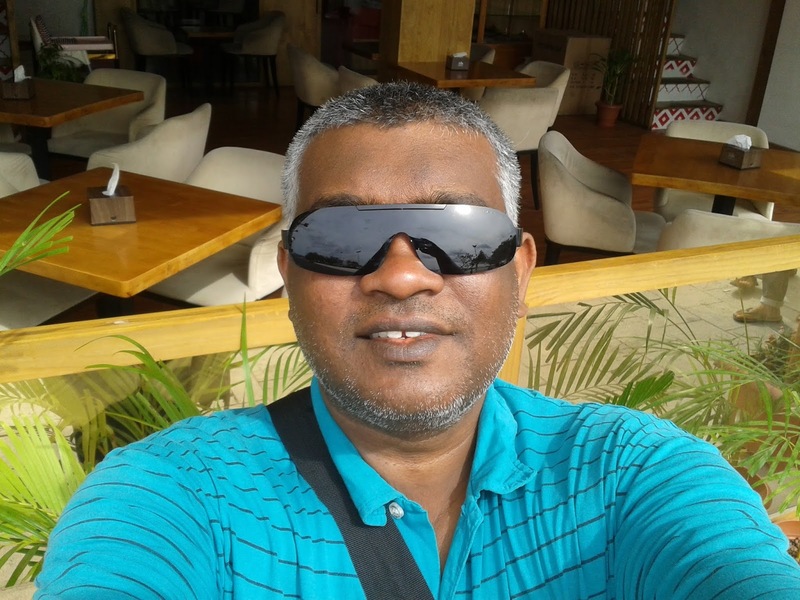 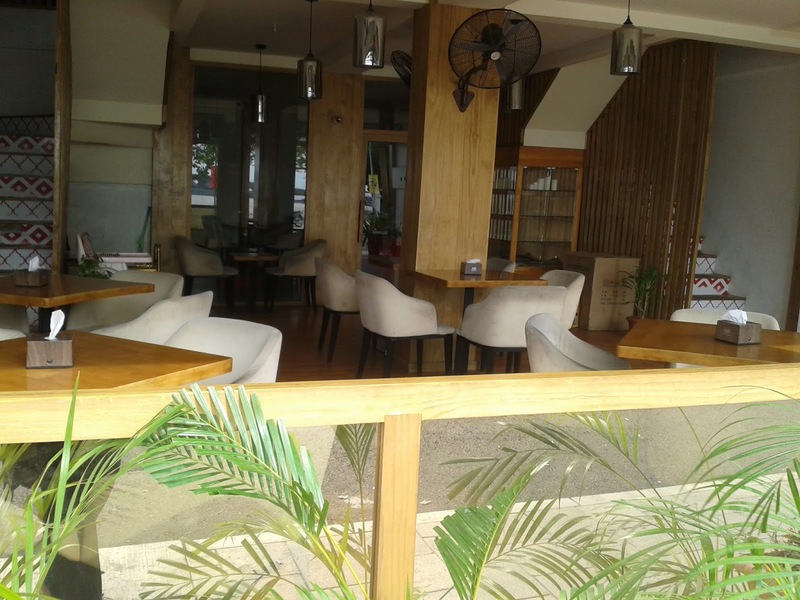 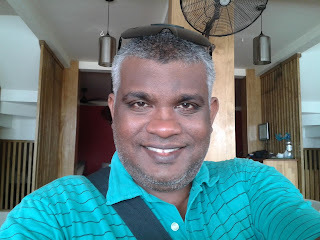 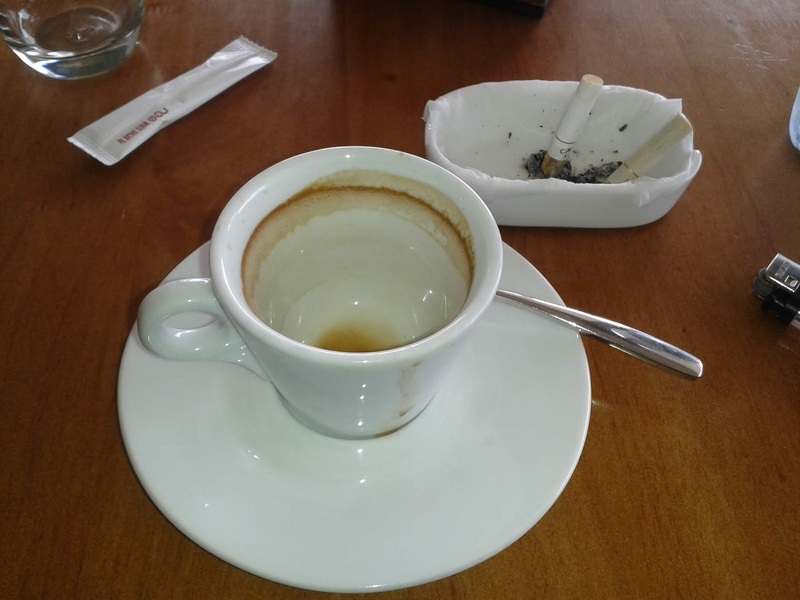 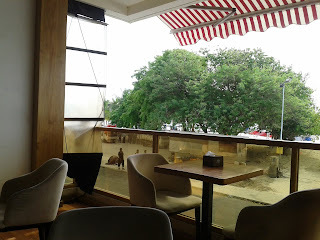 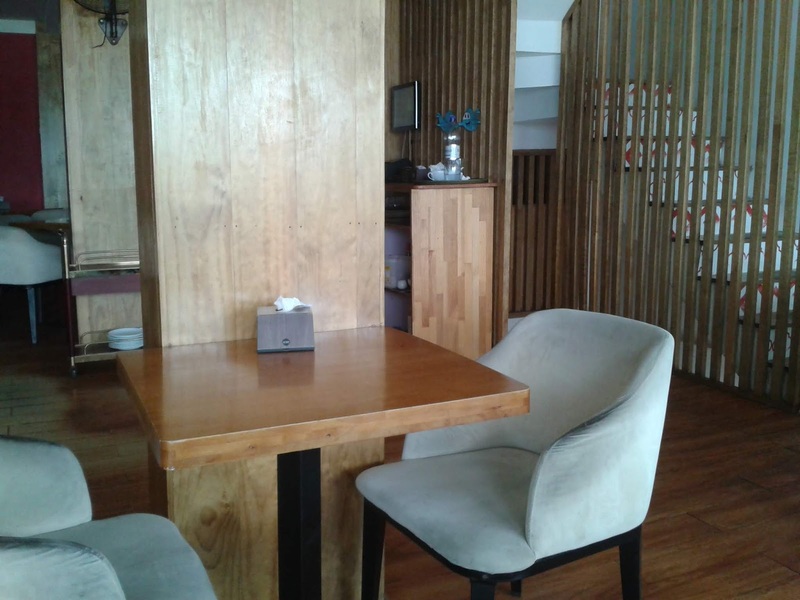 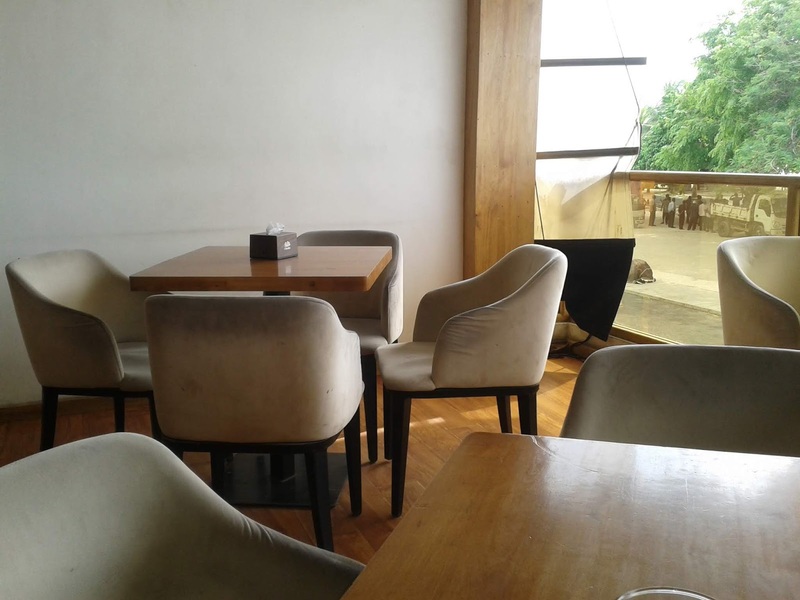 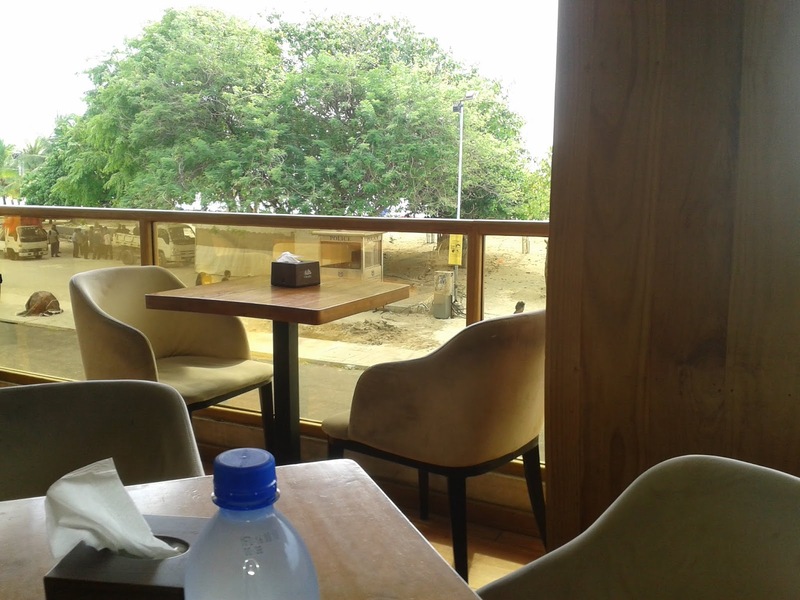 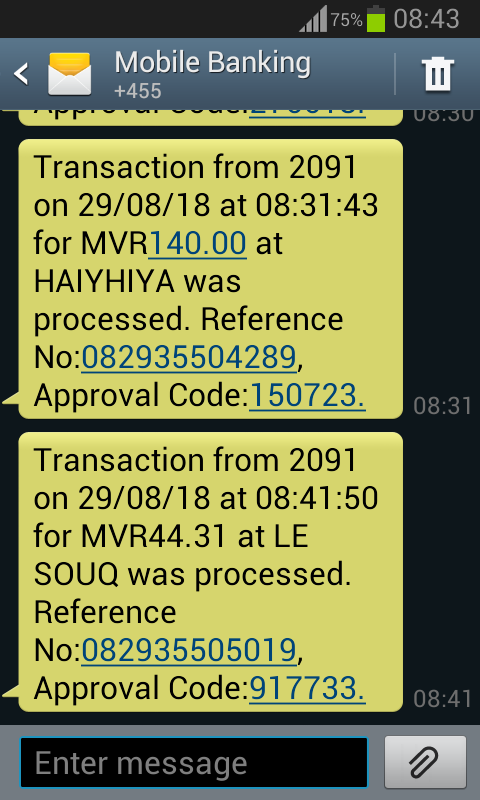 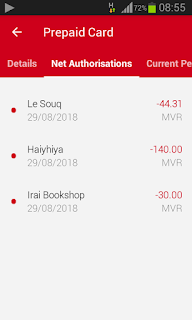 I first bought an Islamic book about Eid prayers from Irai Bookshop for 30 MVR, then paid for two cigarette packs I had borrowed from my favorite shop Hanhiya for 140 MVR, then had a black coffee in Le Souq cafe' for about 45 MVR.